Russian President Vladimir Putin has appointed Vassily Nebenzia as Russia’s envoy to the UN. The appointment comes after the sudden death of former ambassador and prominent diplomat Vitaly Churkin in February. Nebenzia, 55, is a career diplomat with almost 35 years of service in the Russian Foreign Ministry. He served in New York as a senior adviser to the Russian envoy to the UN between 1996 and 2000. He also spent five years as Russia’s deputy permanent representative in the World Trade Organization. In the early 2010s, he served as the Russian deputy envoy to the UN in Geneva before being promoted to deputy foreign minister in 2013. 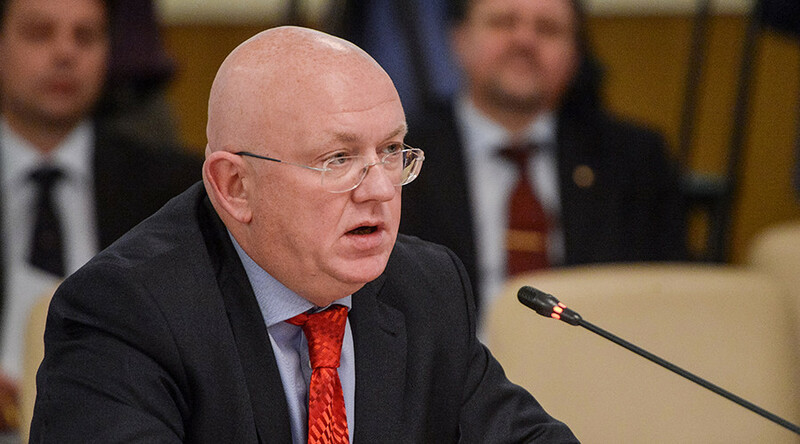 Nebenzia was nominated to become Russia’s next envoy to the UN in mid-April and confirmed by the Russian parliament this month. President Putin signed his appointment to the position on Thursday. “He is good at repartee,” Ordzhonikidze said, as cited by the RIA Novosti news agency. “Vassily Nebenzia has a good sense of humor, he is a great conversationalist, well-informed and interested in many issues. I believe he is a very talented and capable man,” Ordzhonikidze added. 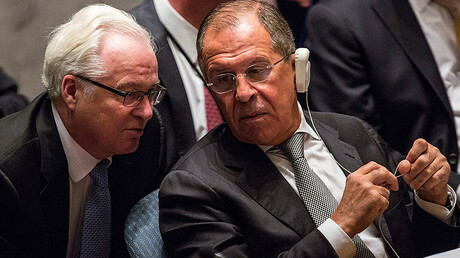 The previous Russian envoy to the UN, Churkin, died in office in February after holding the position for over a decade. He reportedly suffered a heart attack. Churkin was a prominent diplomat who was praised by many of his Russian and Western colleagues.